Coming soon! Brand new portfolio! Redesigning my portfolio doesn’t happen often, but when it does, it goes with a bang! Soon, the final document will be released, but for now here is the front page for you to gawp at! Click on the photo to see it at a nice 1080p resolution. If you think it looks pretty feel free to stroke my ego and let me know. This entry was posted on March 4, 2013 by marchankins. 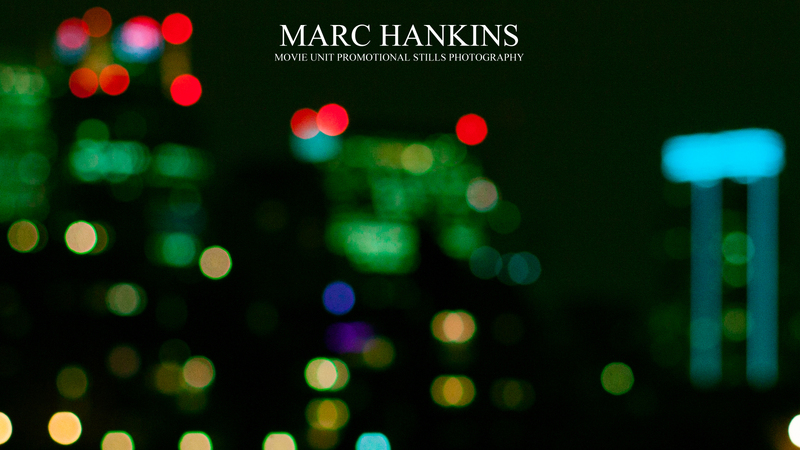 It was filed under Photography and was tagged with Marc Hankins, marketing, Movies, Photography, Photography business, portfolio.